A survey has revealed that 90% of people in Dublin are under the impression that everybody else in Ireland is a farmer. The study also found that most Dubliners believe all other Irish people live in the country and have inappropriate relationships with their cousins and with sheep. Professor John McIntyre from the University of Limerick carried out the study and said it was one of the most extensive surveys of its kind ever undertaken and also one of the most frustrating. Professor McIntyre said the myth that all other Irish people are farmers is firmly embedded in the minds of Dubliners from an early age and most simply refuse to even consider that it might not be correct. 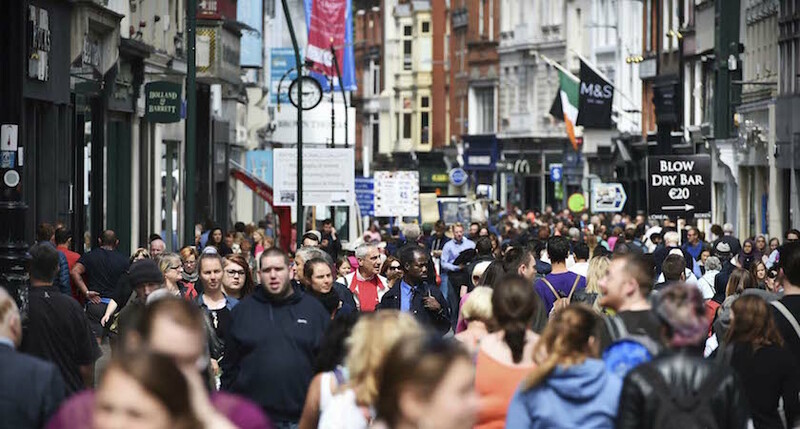 Also included in the survey was a questionnaire which revealed that many Dubliners believe the Irish border is something that separates Dublin from “the country” and that there are no cinemas, hospitals, night clubs, pubs, shops, schools, plumbing or electricity anywhere else in Ireland. So what conclusions can be drawn from the study? We asked Professor McIntyre if he sees any signs of the attitudes of Dubliners changing in the future. The normally reserved professor did not hold back.